How is it possible for a bionicle based character build to make me feel like I've never dressed properly in my life? 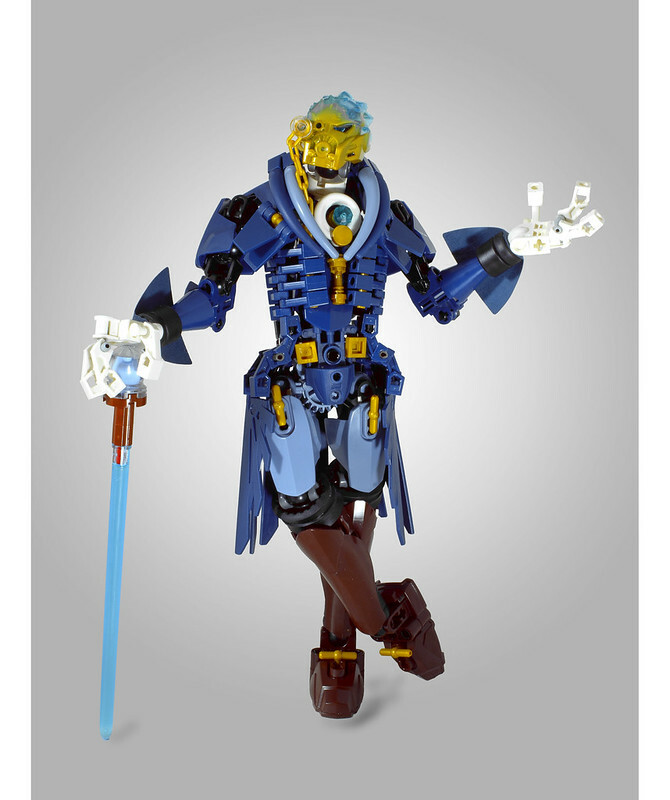 Meet Nuju Metru, Esquire, an exceptionally well dressed character by builder dviddy. He is absolutely "put together" from his shoes to his monocle, and from that confident pose, he knows it.